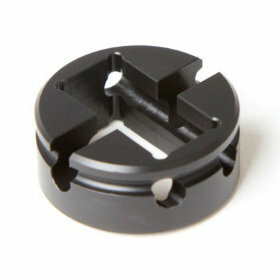 Delrin is a brand name for an Acetal homopolymer made solely from Du Pont's 'Delrin' resin. 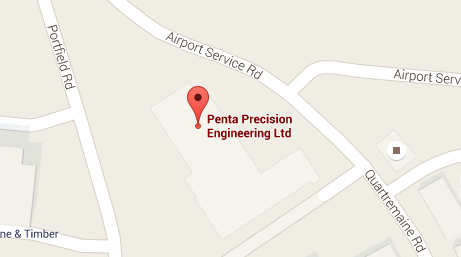 Penta have the tooling, experience and knowledge to machine exceptional quality Delrin parts for various industries including medical, aerospace and electronics. With the latest 4 axis CNC mills and twin spindle lathes, Penta offers a price-competitive Delrin machining service with a focus on commitment to quality.